A city baker claims he has made the biggest ever Dundee Cake – weighing in at a whopping 26lb. 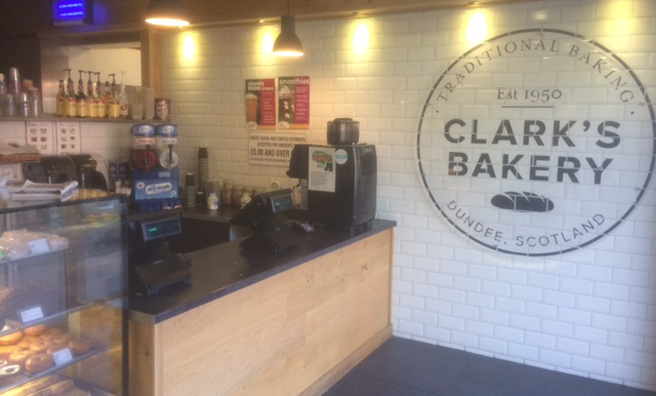 Dundee’s famous pie shops are all but gone, but one local bakery keeps the full-fat flag flying and that’s Clark’s. The place is legendary to students, construction and office workers and all-night party people alike. As well as a fine line in pies (pehs as they say in Dundee!) 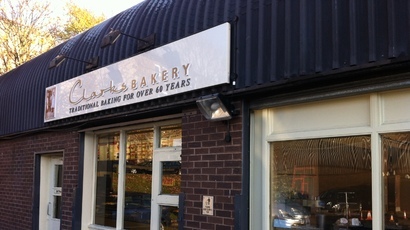 it also serves paninis, baguettes, homemade soup, chips, cakes and even ice cream.